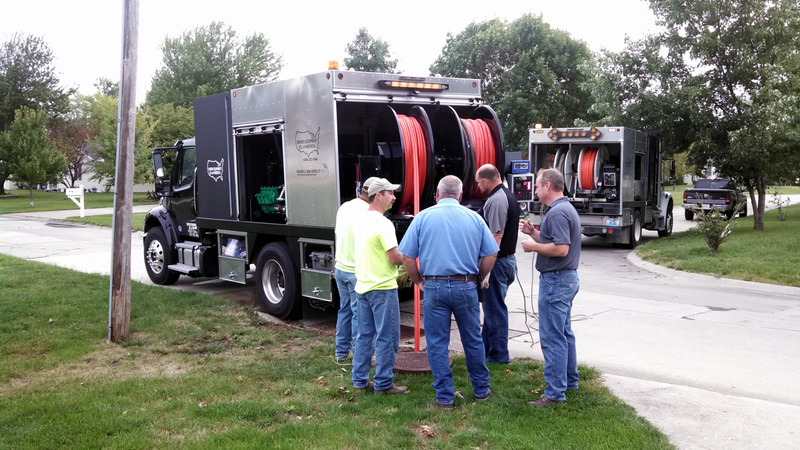 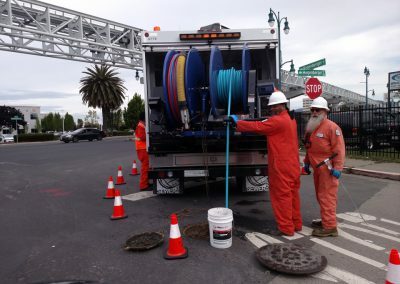 The Sewer Equipment Company of America’s all weather Model 800 Truck Mounted Sewer Jetter is the most reliable and versatile Jetter Truck available. 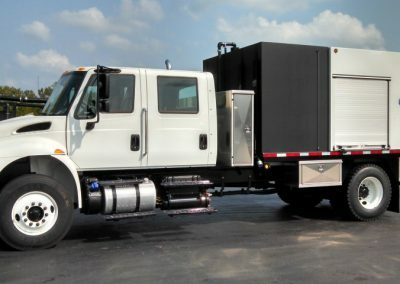 With our exclusive Duraprolene internally baffled water tank system, we can offer a water capacity of up to 3,000 gallons. 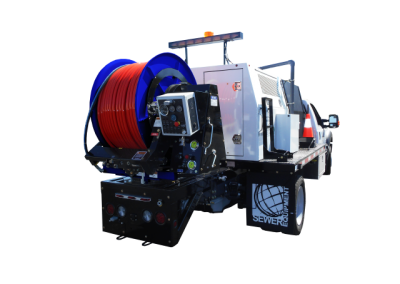 The 800 series also features a heated Pump/Reel enclosure and is available with a single or dual Extendable Swivel Hose Reel and hose capacity up to 1,000’. 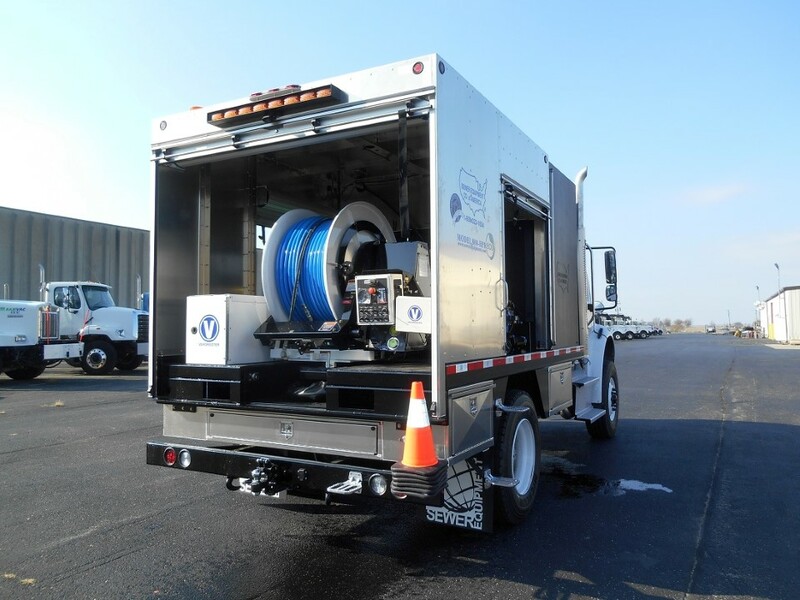 This rugged unit can be equipped with a triplex pump to deliver from 55 to 80 gallon per minute. 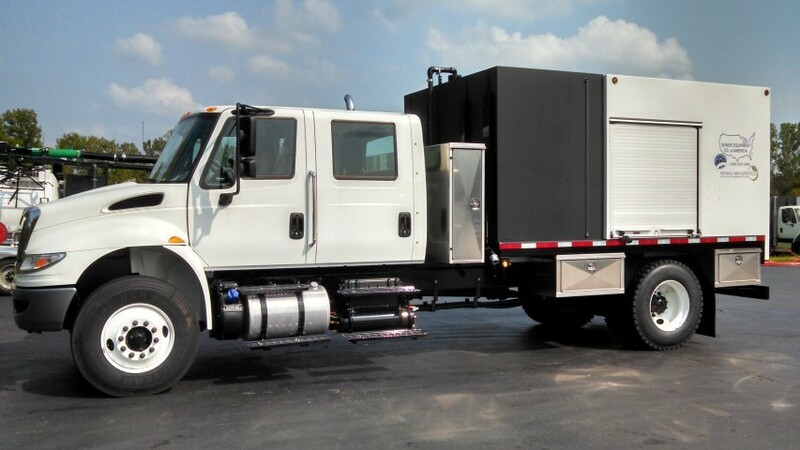 The 800 is also available with a Jet Camera system or a built-in conventional televising system. 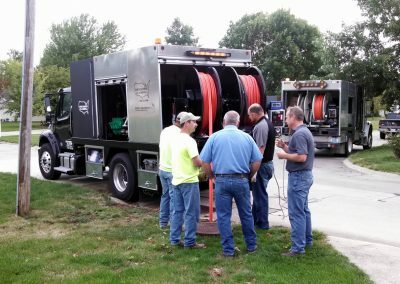 If you are in Iowa or Nebraska, give us a shout or drop us an email and we will bring one out to demonstrate what this versatile machine can do for you !